Anaheim Hills campus music instructor SarahLynn Zavoral has an infectious love of music and of children. 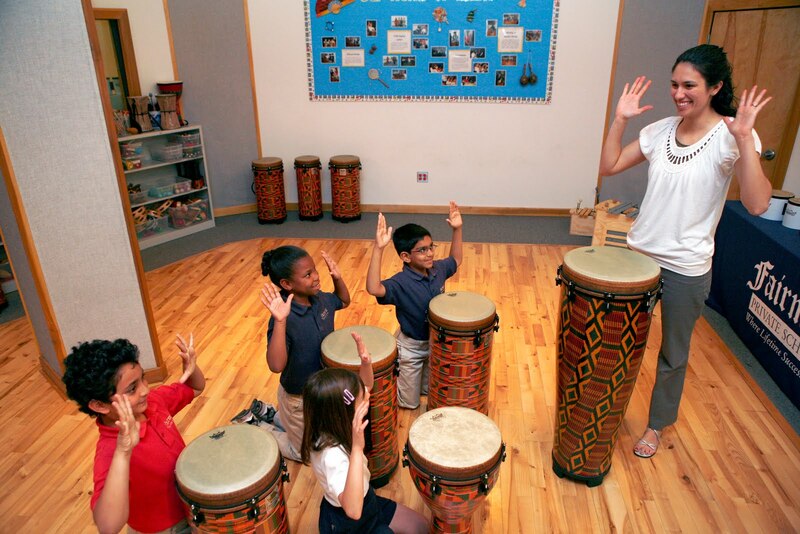 She believes that music education boosts her students' brainpower and also helps them relax and express themselves during the course of their challenging school week. She is a true asset to Fairmont's music program and proof of Fairmont's continued commitment to fostering development of the whole child. Find out more about Mrs. Zavoral including her tips for parents by reading the Experts Speak Out section of OC Family magazine this month.